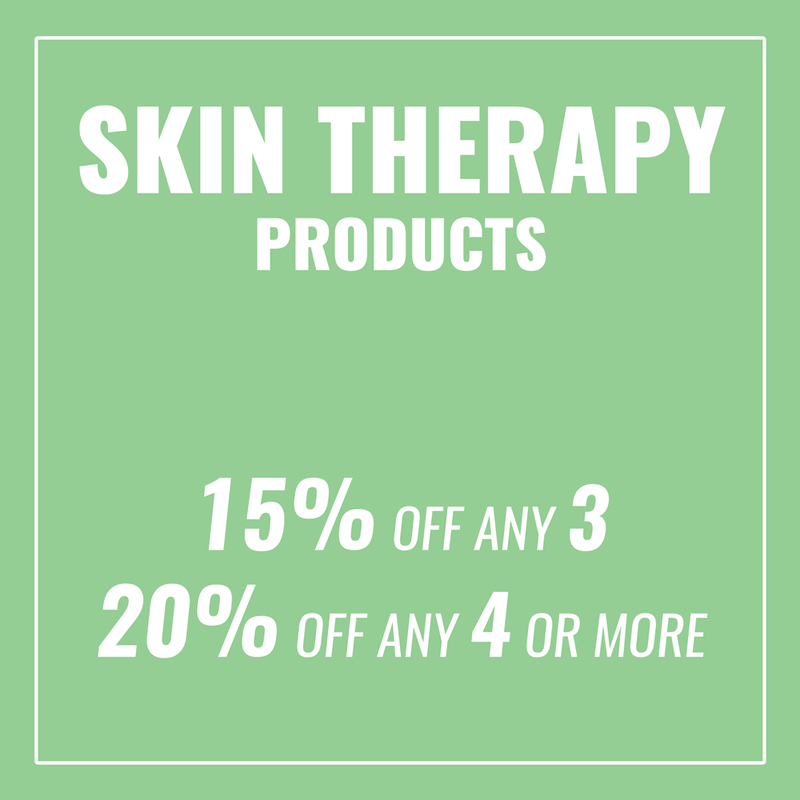 Home / Skin Therapy Maximal Strength Skin Care Products / Gift Special! 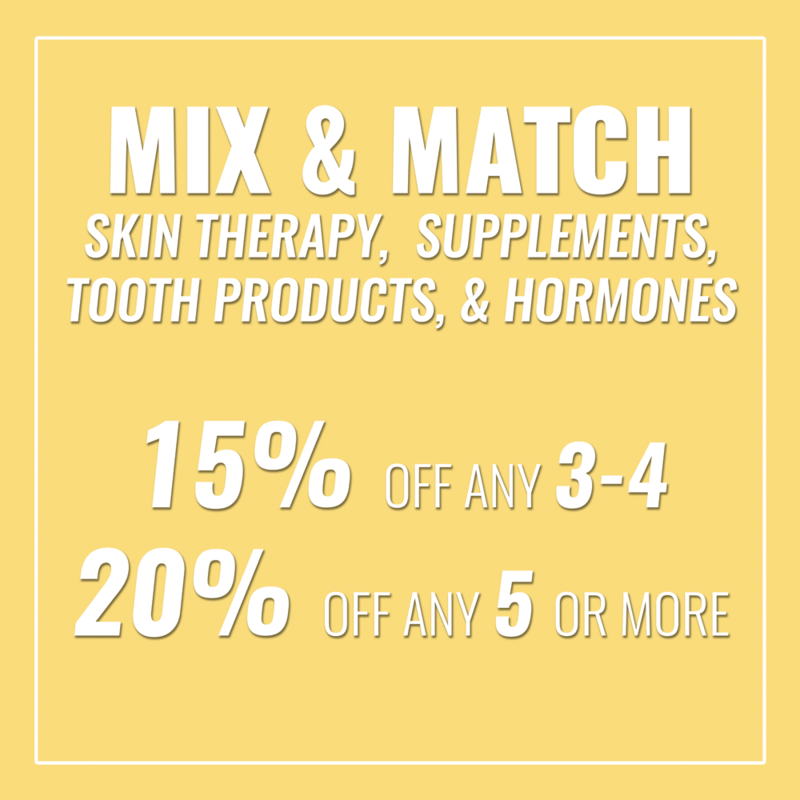 Give the Gift of Health and Beauty to your Friends, Family and Loved Ones! 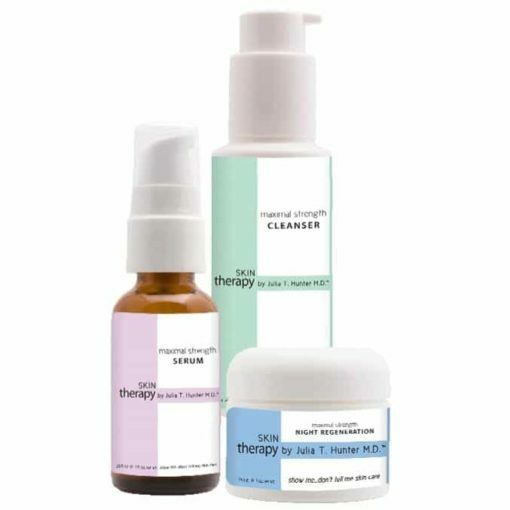 These Essential Skin Therapy FULL SIZE Products are everything they need and want to have beautiful, youthful-functioning, healthy skin – and it’s from you! Packaged in a Beautiful Organza Bag SPECIALLY priced for all occasions. Special Price Gift Package $280 – this Special Price will not be combined with other discounts. • Clean pores are ESSENTIAL for skin product penetration and skin health, respiration, detoxification, body temperature regulation. • Unprecedented formulation and ingredients – ideal cleansing, pore cleaning and clearing of pollution, dead skin cells, debris, oil, the day’s sweat, accumulated dirt and makeup, cleansing and therapy at the same time. 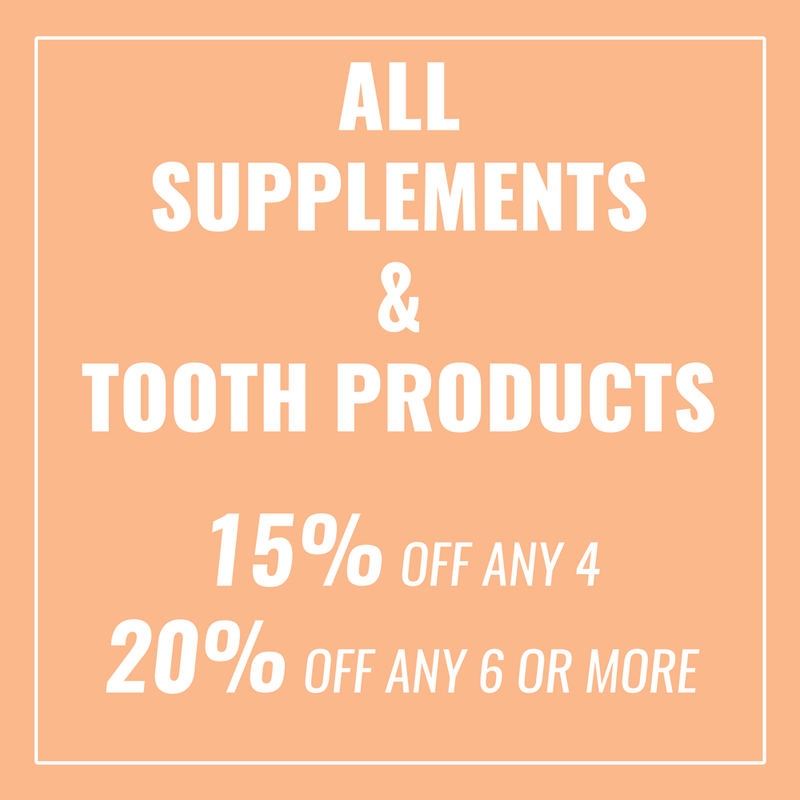 • For ALL genders, ages, colors, skin types and conditions. • Completely toxin-free, circulation stimulating, and antiseptic to deeply cleanse, sensitive, aged AND clogged acneic pores with state of the science Zeolite. • Organic Shea oleic acid (Butyrospermum Parkii) restores natural oils without adding oil, helps protect against UV damage, and soothes irritation. • Support optimal skin health, repair, renewal, lifting, tightening and biosynthesis by supplying the most needed/missing building blocks possible to formulate. 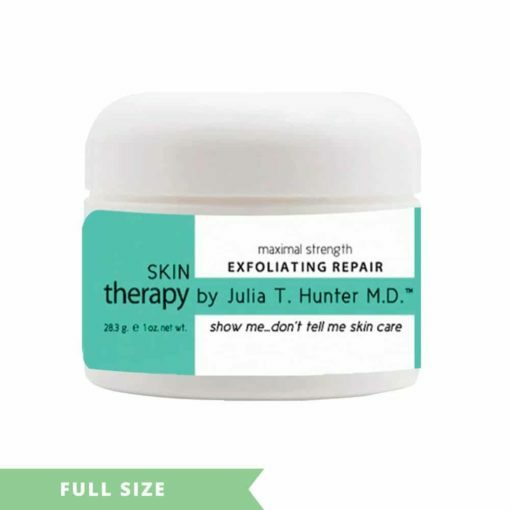 • Pharmaceutical grade for maximal obtainable results, to help firm, lift, clarify, soothe, clear, protect, repair, prevent, correct, and anti-age. • Maximally helps supply and support ATP production and the mitochondria – the power plant of every cell, collagen and all skin component production. • Niacinamide, D-Gamma Tocopherol, L-Cysteine, L-Ergothioneine, L-Glutathione help prevent aging, skin pathology, abnormal pigment, irritation, rosacea, blemishes, problem skin. 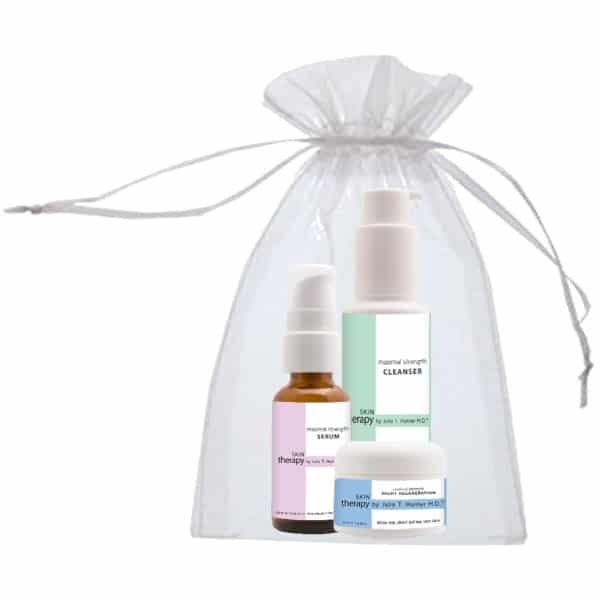 • L-Carnosine to help deter glycation, a significant cause of aging. Adenine, L-Carnitine to support mitochondrial protection, youthful energy production, and function. NIGHT REGENERATION helps provide MAXIMAL amounts of the gamut of raw materials that your skin, stem cells and immune system require during sleep when they best build and repair to most energetically and youthfully, restore, help optimize the appearance, treat the conditions, problems of ALL skin types, including blemishes and oily. 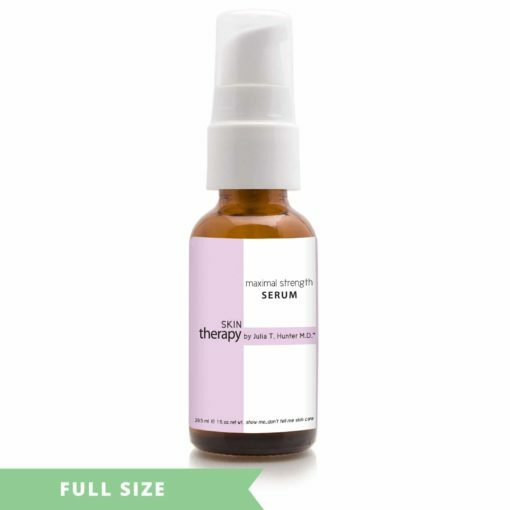 • Essential ingredients to help restructure, restore skin barrier liquid crystal youthful emollience. • Helps visibly increase moisture, oxygen content and respiration. These synergistic, powerful ingredients, correct tocotrienols, carotenoids result in remarkably visible clarity, revitalize, prevention. 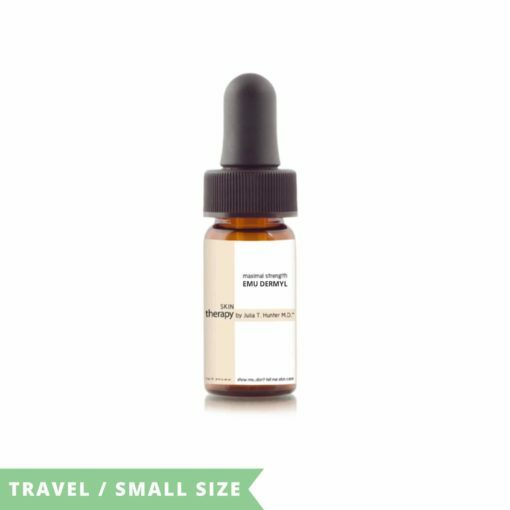 • The highest correct ratio of ingredients to mimic collagen, help restore, repair oily, irritated, AND dry mature skin. • Buddleja natural plant stem cells help provide broad spectrum protection from photodamage, oxidative stress, irritation. SUPERLATIVE for blemishes, bacteria and sebum over-production, seborrhea, fungistatic helps protect collagen, and moisturizes without oil, cell nutritive.